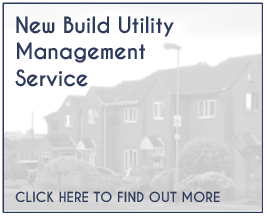 AJR Management LTD offer the premier newbuild utility management service available on the market for house builders and developers to deliver fully inclusive management of the utility process from site nomination through meter installation, invoicing and carbon reporting to successful handover to your buyer. 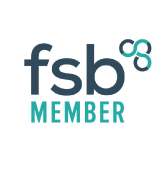 The whole process offers sophisticated levels of control and audit, resulting in significantly improved customer experience as well as rebate receipt. 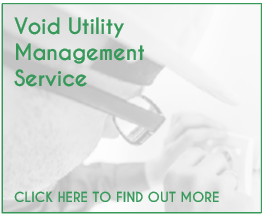 In addition, AJR offer a first-class void utility management service for housing associations, landlords and local authorities as well as a comprehensive utility management and procurement service which is built entirely around our customers’ individual requirements. 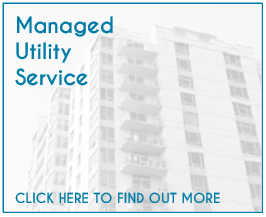 Need help with your utilities? Please Click Here to compare energy suppliers and see if you could save money.